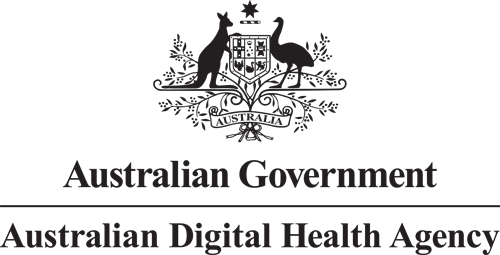 The Agency invites qualified and registered CHIAs to take part in a special health informatics expert consultation session. CHIAs will gather in Sydney to share their views with the Agency. 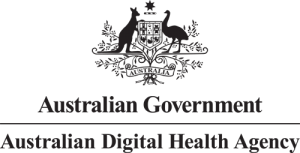 Facilitated by Dr Monica Trujillo, CCIO, Australian Digital Health Agency and HISA’s CEO, Dr Louise Schaper this consultation will focus on health informatics and be a deeper dive approach. Note: This consultation is only opened to qualified and registered CHIAs.